When database development is done using the graphical (GUI) tools in the SQL Server Management Studio (SSMS) or via simple scripts, they often fail to specify a name to each individual constraint. This script can help the team validate object naming conventions. 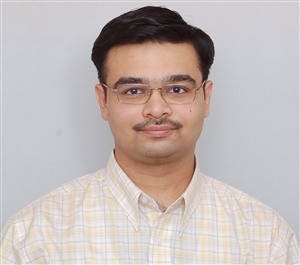 Nakul Vachhrajani is a SQL Server MCTS, TOGAF certified Technical Architect with Capgemini (formerly IGATE) having a total IT experience of more than 12 years. He specializes in Data Quality & Management, data migrations and integration. Disclaimer: The opinions expressed herein are his own personal opinions and do not represent his employer’s view in anyway.